You have been redirected to our new website. In April 2014, OntarioEquity.com joined TMG The Mortgage Group and was renamed SuperBrokers.ca. 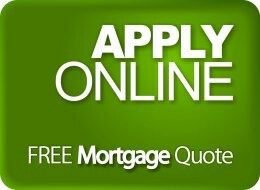 Click here to apply for a mortgage with Super Brokers.